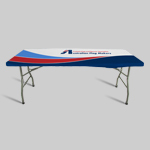 It’s no fun to bowl without the ability to assemble under your own banner! 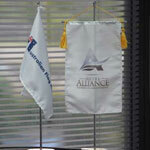 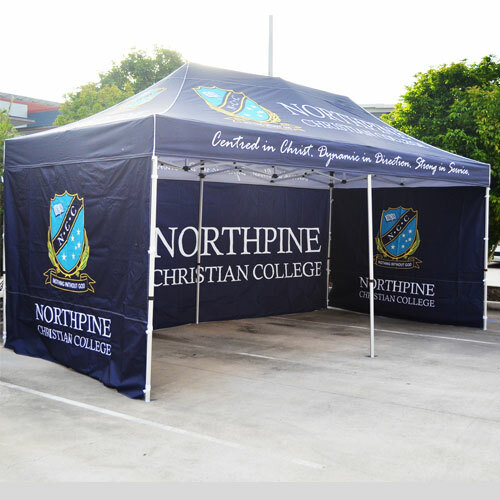 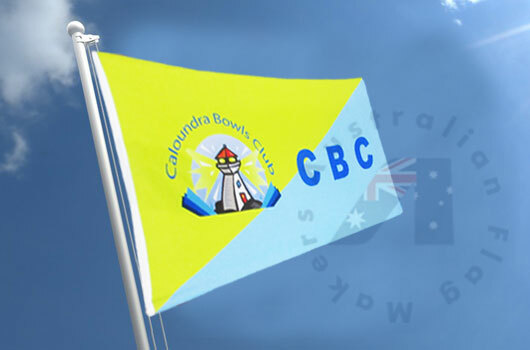 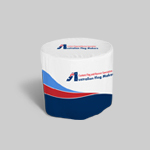 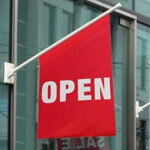 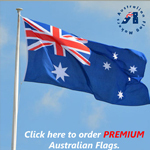 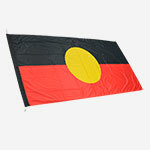 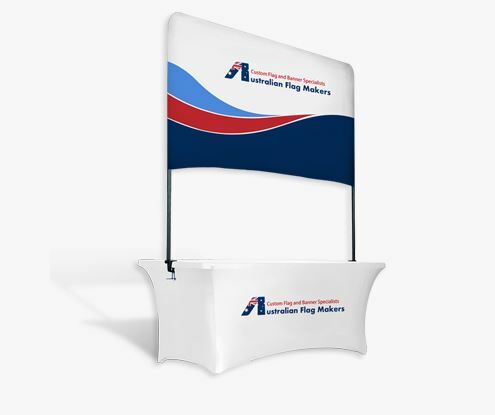 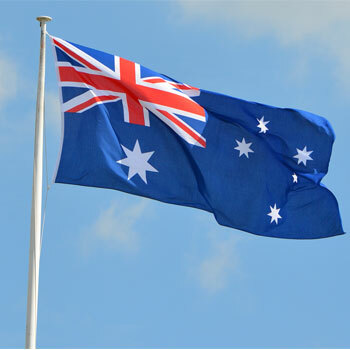 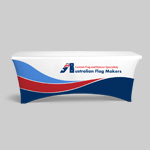 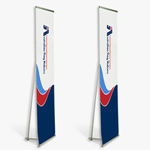 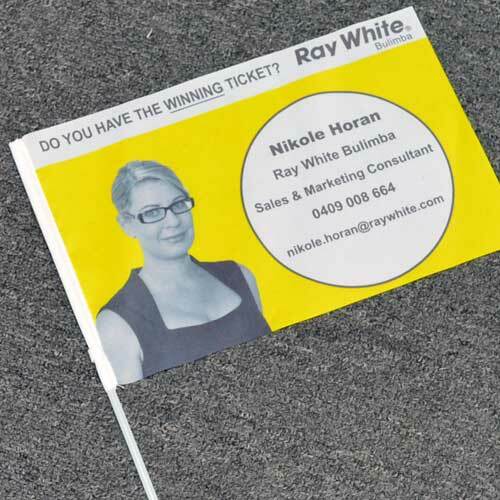 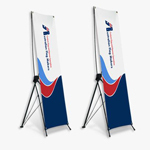 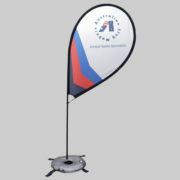 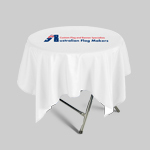 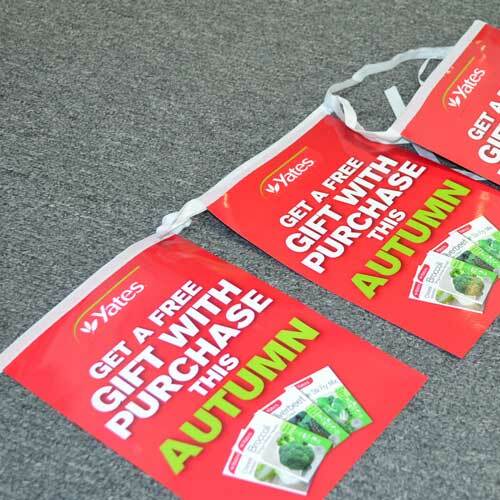 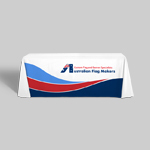 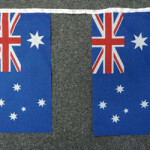 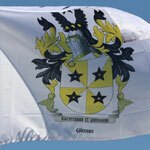 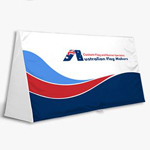 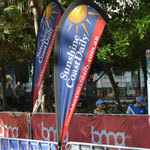 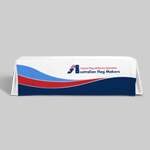 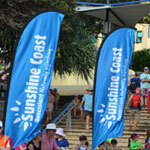 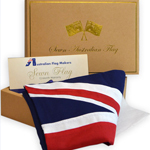 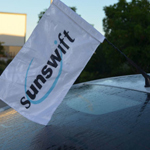 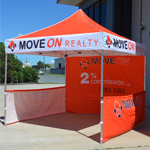 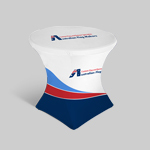 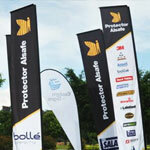 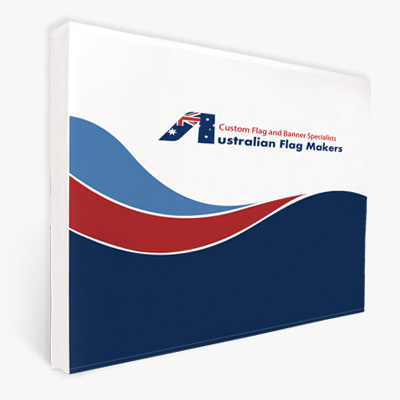 Create custom bowling club flags with the help of the design experts at Australian Flag Makers. 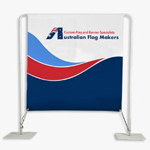 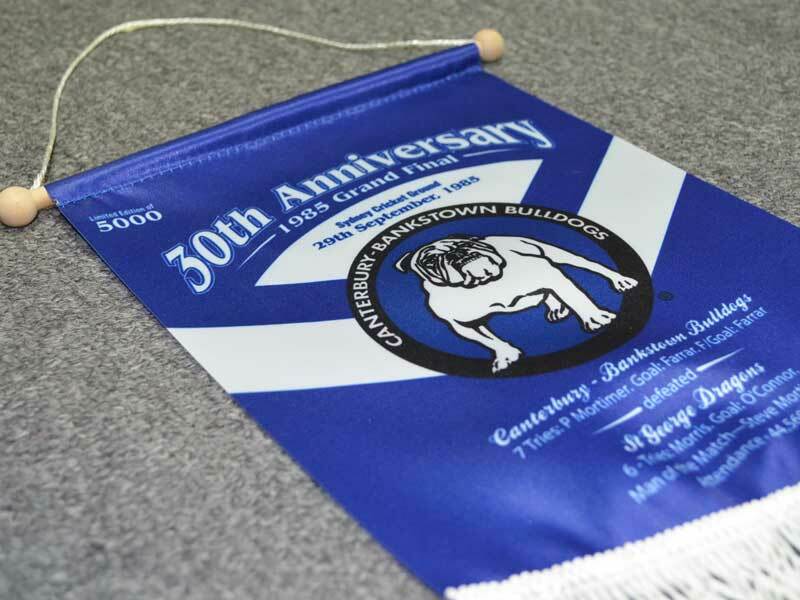 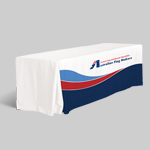 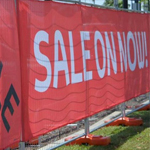 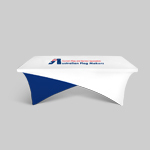 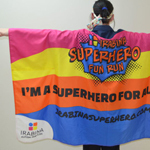 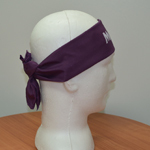 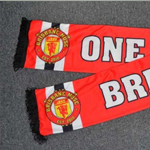 It’s not hard to find flags online and in stores, but it is hard to find flags that are made out of quality materials that can be customized. 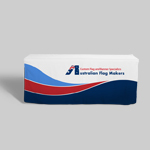 That’s exactly what we do here at Australian Flag Makers! 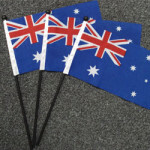 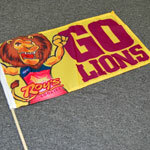 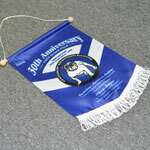 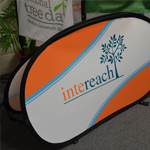 The best part about ordering your bowling club flags from Australian Flag Makers is seeing your design come to life. 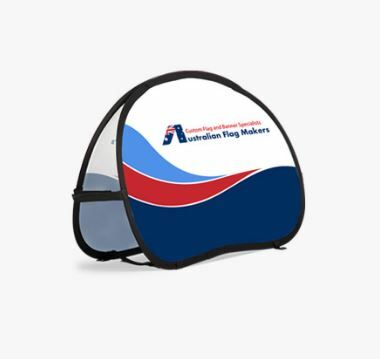 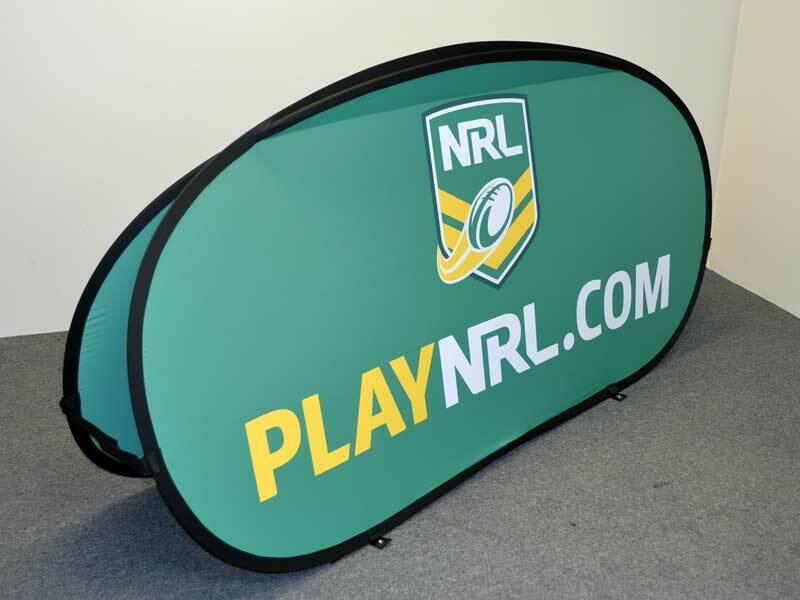 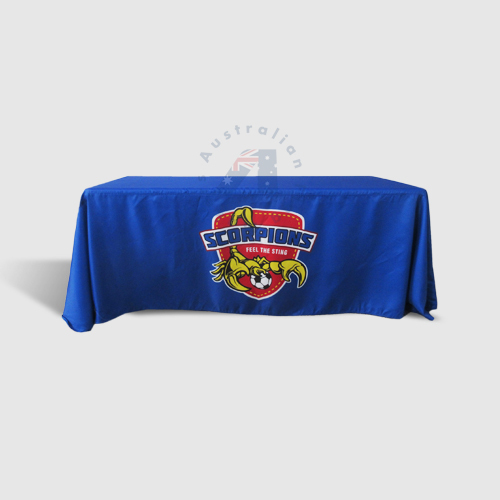 We’ll work with you to create a cool flag design in vibrant colours that perfectly reflects the dedication and passion you have for the sport. 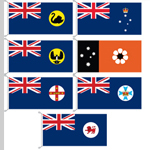 Not sure what you want your flag to look like? 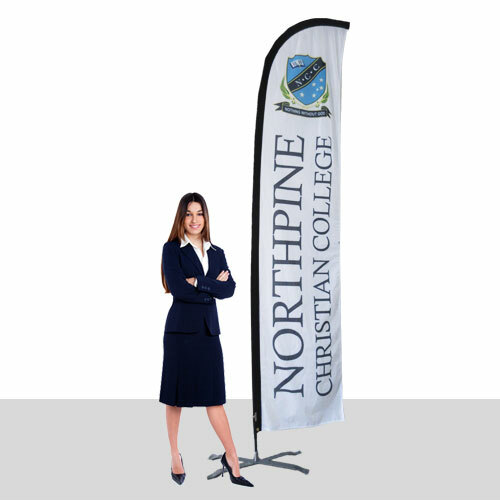 Just let us know what you have in mind. 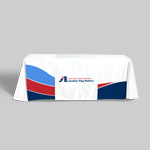 Our designers can provide you with professional advice and suggestions to ensure the final design looks as professional as possible. 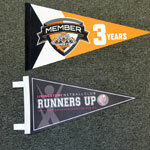 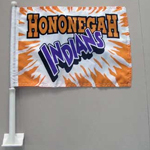 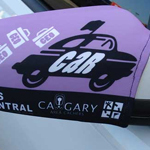 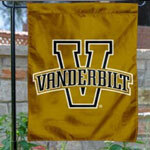 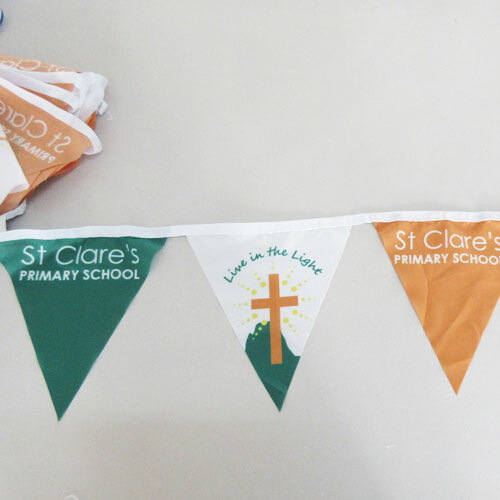 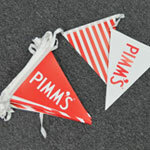 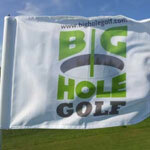 We think creating custom bowling club flags should be fun! 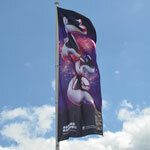 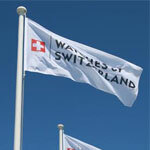 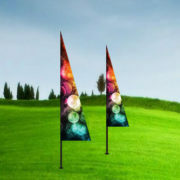 That’s why we make it easy for you to upload your artwork and tell us exactly what you’re looking for in a custom flag. 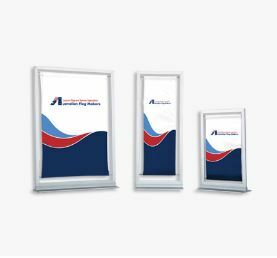 Based on your information, we’ll create and send you a free digital proof that won’t go into production until you’ve approved it. 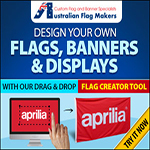 All you have to do is upload your artwork to get started today!